Looking to smarten up your garden? Do you have ideas of how you want your garden to look but hate the thought of doing it yourself? Then call in the experts, Acorn Tree & Landscapes, today. 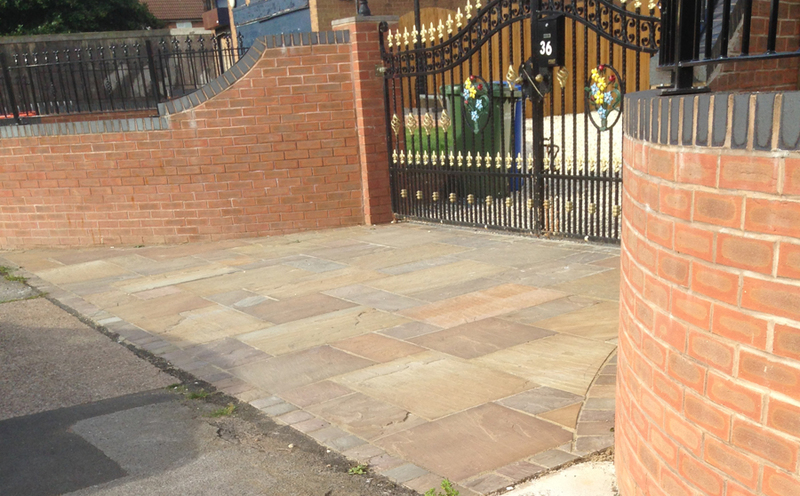 Patios, Paths, Brick planting areas, Brick walling, Decorative steps, Edge work, Kerbs, Corners, Drainage. Our work is guaranteed and we are fully insured which gives our customers peace of mind, we also offer a 14 day cooling off period for your piece of mind. We cater for all types of fencing to complete your landscaped garden and to compliment any garden whilst adding interest and security. The wooden fencing panels are treated to help prevent rot. Our heavy duty close board fencing panels are strong and sturdy, treated against rot. 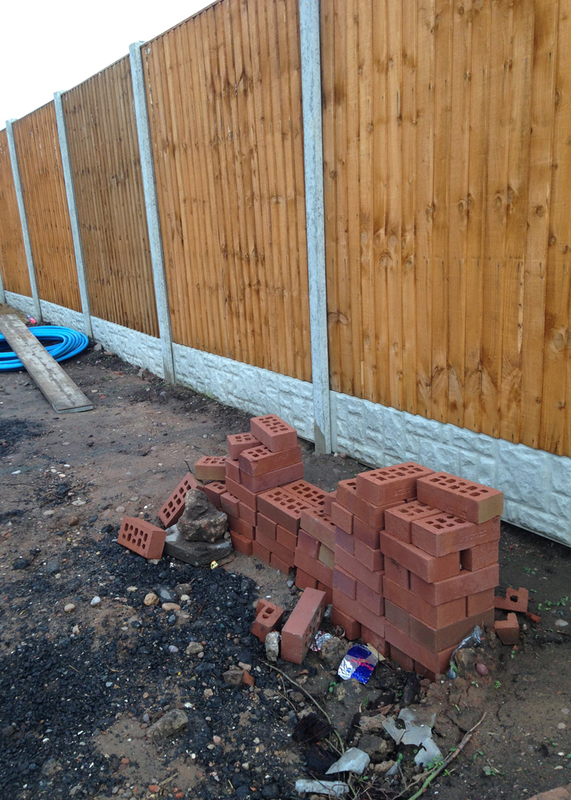 Fence panels can be made to measure to ensure a good fit. Retaining walls are also used on level ground to raise living spaces above the surrounding ground plain. A well designed retaining wall can elevate planting areas for improved drainage while at the same time creating a seatwall. There is no end to the benefits of these heavy barriers, but they can be costly and must be strictly constructed to prevent failure.